Just a couple of quick highlights from yesterday to share that happened along the way while Day 2 of the Latin American Poker Tour Peru Main Event played down from 129 players to 32. Early on during the day I caught up with Scott Davies, a poker pro who hails from New Jersey and now lives in Vancouver. Davies won the World Series of Poker Asia Pacific Main Event last October, and following that big score has been able to travel the world playing tournaments all over the place. He’s continued to be successful, too, cashing a lot and winning a few events, too, including most recently picking up a WSOP Circuit ring in my neck of the woods at Harrah’s Cherokee. He’s a really amiable guy, and it was a lot of fun chatting with him and sharing the story of how he got to Peru this week. 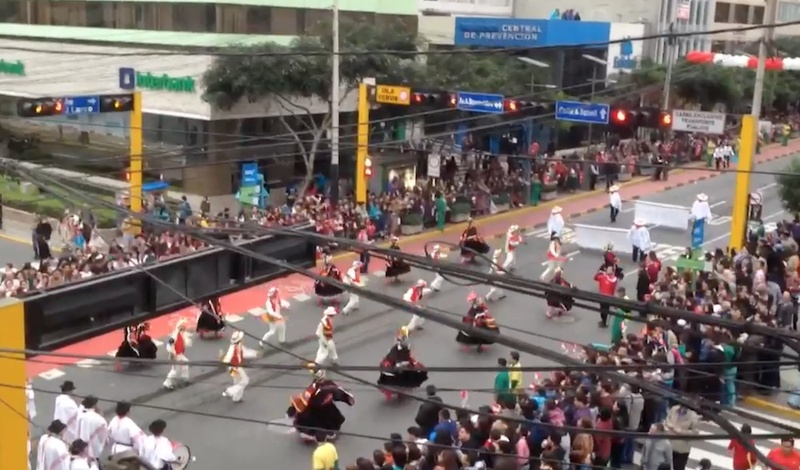 Another highlight was that parade I’ve been referring to the last couple of posts, the one that is part of the Fiestas Patrias or national holidays going on for the last part of the month and centered around July 28, Peru’s independence day. Along with my friend Carlos Monti, the photographer, I climbed up onto one of the casino’s balconies overlooking the street and we watched the parade for awhile, both of us snapping pics as we did. It was indeed a festive scene, with a huge crowd and lots of kids. We saw a fight break out between a couple of dudes, with police having to intervene, but otherwise it was all pretty jovial. Click here to see some of Carlos’s better pics of what we saw. Day 3 awaits. 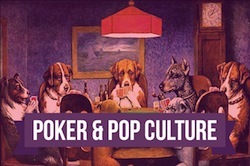 Visit the PokerStars blog for more.